NLP Master Practitioner & NLP Trainer courses combination, discount package. 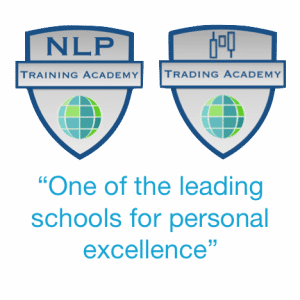 Make your investment in this package and start training online today. 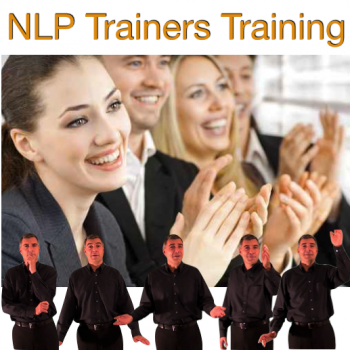 Stage 2 & Stage 3 NLP training. 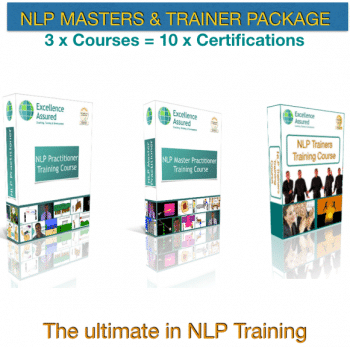 With this is a bundled package – you save an additional £250 ($200 USD) on the courses bought separately. 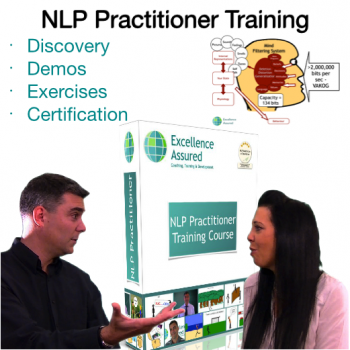 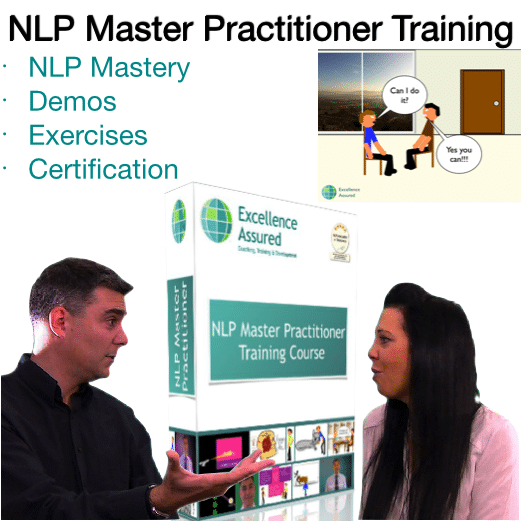 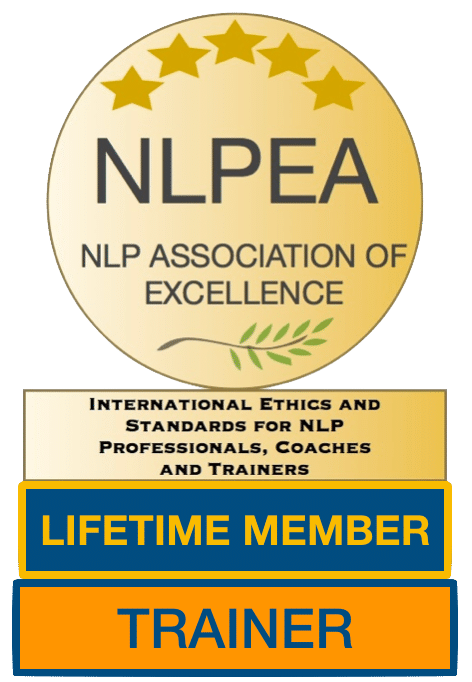 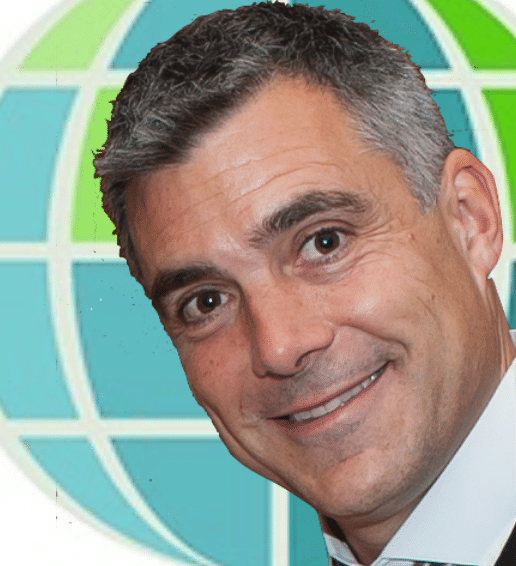 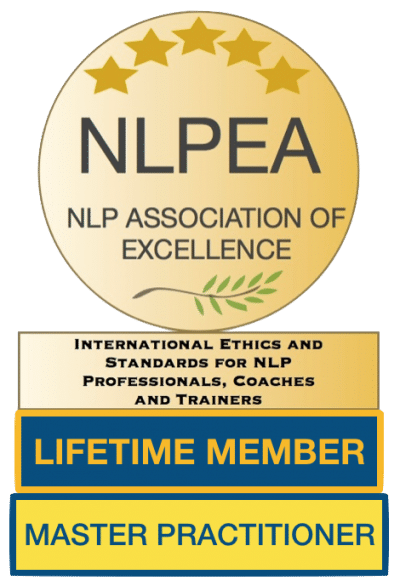 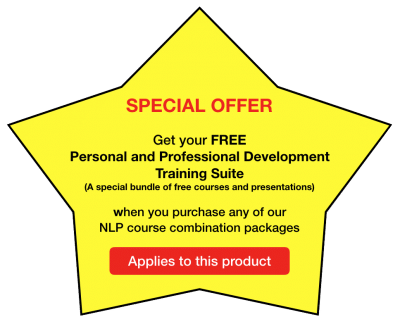 Go from NLP Master Practitioner to the pinnacle of NLP – become an NLP Trainer. 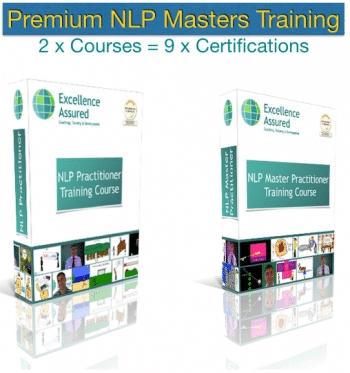 Gain 3 x certifications. 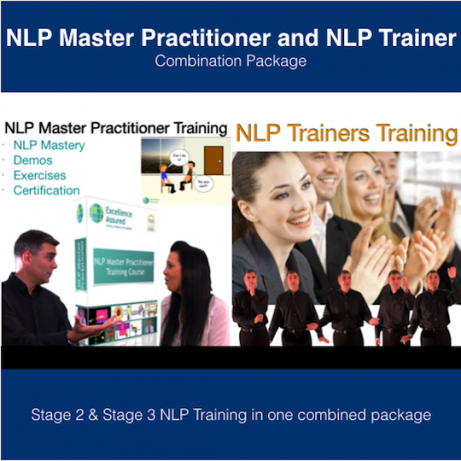 Above NLP Master Practitioner and NLP Trainer courses in one combined package.